Do you dream of owning a brand new home? You’re in luck! San Diego has several new home communities that you can purchase in. See one that catches your eye? We would love to help you purchase the home of your dreams! 1 mile to the beach! House size ranges from 4,223 – 5,600 Sq ft. Integrated Single level and Two-Story floor plans with 4,396-7,384 square feet of living space. Wide-open floor plans are graced by glass on three sides and wrap around balconies to flood the interior with sunlight and expansive city lights. Offers 4 large open floorplans with one & two story living ranging from 3,873 to 4,936 square feet. Element at Millenia is neighborhood of 70 detached condos. Offering four distinctive floor plans measuring approx. 1,775- 2,248 square feet. 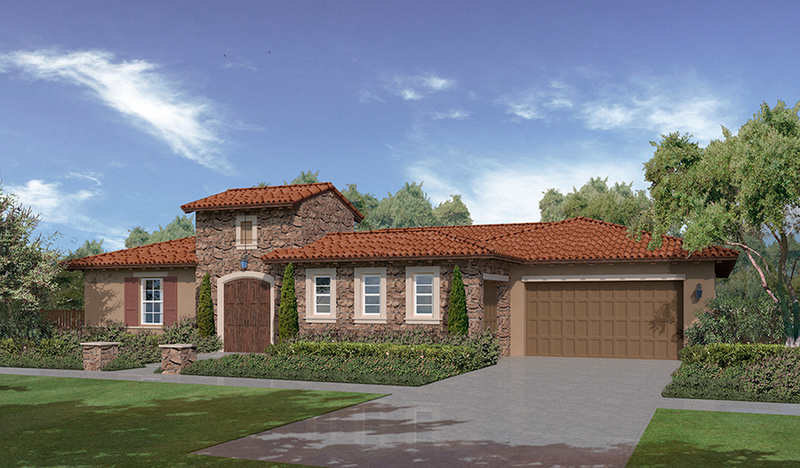 Buyers can choose from single- and two-story designs with 3 to 5 bedrooms, 3 to 4.5 baths and 2- or 3-car garages. Select plans will also offer dens and lofts.